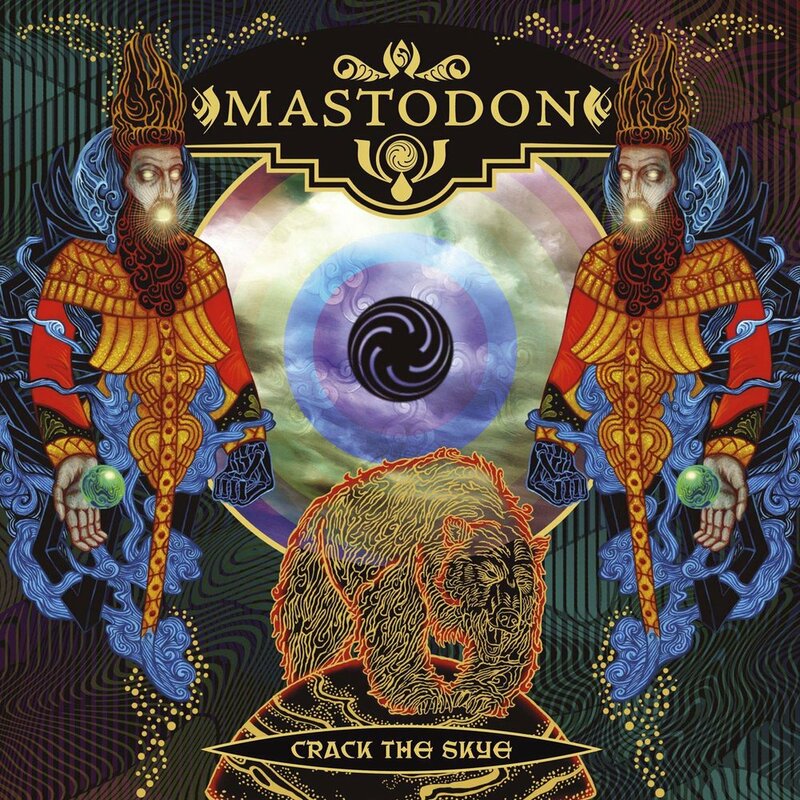 2009’s Crack The Skye was a high water mark for Atlanta metal quartet Mastodon. By doubling down on the sci-fi nerdery and adding in an extra dose of tragedy and pathos, the band crafted a masterpiece that secured their place at the top of the American metal scene. Tune in as we’re joined by special guest Brian Gruner to discuss the album’s legacy, how Mastodon has evolved from this defining point in their history, and how contrary to what you may think metal can be some of the most healing and human music out there.